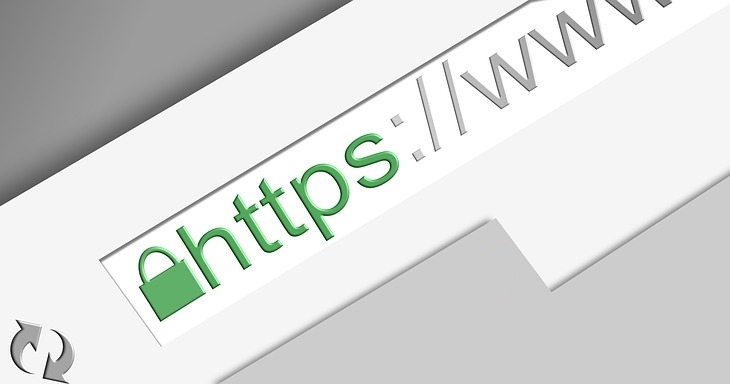 HTTPS (also represented by the lock icon in your browser address bar) is an encrypted website connection and the secure version of the standard HTTP (hypertext transfer protocol) which is used to render websites in your browser. Why should you switch your website to HTTPS? 1. Potential clients will have more trust in your business. Regular HTTP connections are vulnerable to the theft of sensitive information such as credit card details. HTTP also allows third parties to add unwanted ads and malware to your website. 2. Convert website visitors into paying customers. If a potential client had to choose between your site without HTTPS and a competitor with an encrypted connection you may very well lose out on their business. 3. Get noticed in Google search results. Google has made it clear they want to see HTTPS everywhere on the web and made it a ranking factor in search results since 2014. The evidence from SEO experts shows that it has become even more important since then. 4. Faster websites = happier users = more business. HTTPS loads faster than HTTP and that's good for your users and ranking in Google search results. 5. It used to be quite expensive, but over the past few years a number of free HTTPS encryption services have made the cost of implementation much cheaper. Why should you choose OmniMACS to help you implement HTTPS? Sounds like a walk in the park? If not, get in touch and we'll make sure your site's as secure as Fort Knox. Find out about all our services.